For nearly 8 decades, Falls Filtration Technologies has engineered and perfected the oil bath filter, and pioneered the first oil filter to give a perfect bearing test on aircraft engines. These and other engineering “firsts” represent the foundation on which Falls Filtration's growth and success are built. Falls Filtration is a manufacturer of thousands of superior quality air and liquid filtration products recognized worldwide. Our firm designs and produces filtration products for the aircraft, agricultural, railroad, construction, trucking and power industries — just to name a few. Typical applications include gasoline and diesel engines, generators, air and gas compressors, commercial and light aircraft, vacuum pumps, pressure blowers and locomotives. Falls Filtration supports its markets and customers worldwide through direct sales and distribution offices located throughout the United States and Canada. Falls Filtration leadership is attributed to its successful history, combined with a dynamic, enthusiastic approach in teaming up with its customers to solve their filtration needs. 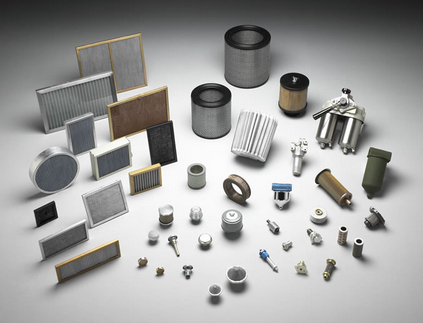 Contact Us to learn more about Falls Filtration Technologies and our range of products.